The 2018 Butler Catholic School Spring Choral Concert is on Monday April 30th. The concert will start at 7:00PM at the Butler Senior High School Auditorium. 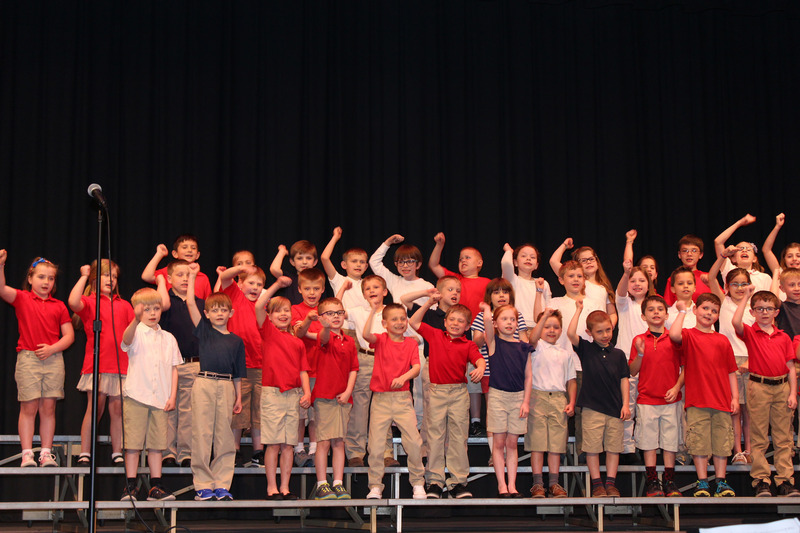 The theme for this year’s performance is “Let’s Go to the Movies!” Students in Grades K-8 are singing songs that have been featured in different genres of movies. Pink Panther/James Bond Theme, Over the Rainbow, The Bare Necessities, and Do-Re-Mi are a few of our musical selections.